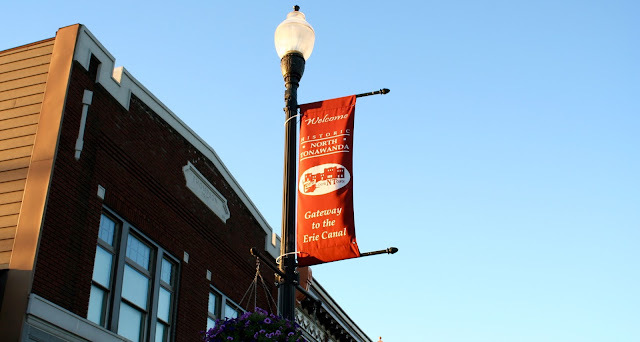 Learn more about our local, regional, national and global ministry partners and how God has positioned us to ReDiscover FAITH, ReNew HOPE, and ReAwaken LOVE for every man, woman, and child here at the gateway of the Erie Canal and beyond that they may experience the Gospel of Jesus Christ. Randall is our sending church and primary partner. We share resources, staff, and teaching series. We support missionaries together, and think strategically together about being one mission. To glorify God by making disciples of all nations. 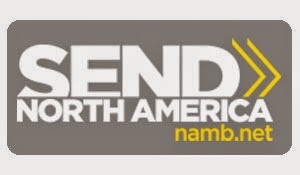 SEND North America is a national strategy to mobilize individuals and churches to get involved in hands-on church planting in 32 major cities and other areas throughout the continent. Renewal was planted this manner, and is very committed to this vision and their efforts in several of these cities and other areas. We believe in planting new churches. The Chapel has been gracious to us in so many ways. They are committed to serving WNY in a unique way. Their leadership has spent time helping us make difficult decisions, and their staff has made themselves available to us for training and support purposes. Saturation Church Planting International (SCPI). When a SCP movement has been mobilized in a nation or region, the expected outcome is a church for approximately every 1,000 people. SCP continues to press and encourage our leadership to lead Renewal Church in reaching its immediate community. 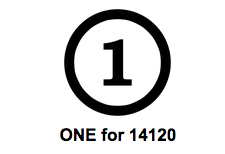 ONE for 14120 is a inter-denominational network of churches mobilizing and multiplying churches to collaborate as ONE within the 14120 region to take geographic responsibility to reach our city with the Gospel of Jesus Christ.